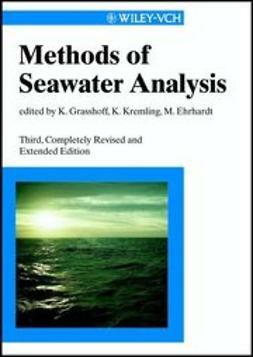 Since the book first appeared in 1976, Methods of Seawater Analysis has found widespread acceptance as a reliable and detailed source of information. 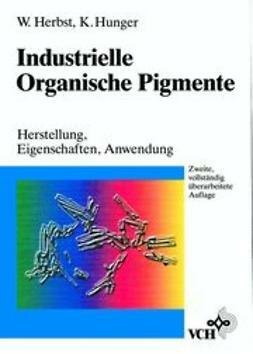 Its second extended and revised edition published in 1983 reflected the rapid pace of instrumental and methodological evolution in the preceding years. The development has lost nothing of its momentum, and many methods and procedures still suffering their teething troubles then have now matured into dependable tools for the analyst. 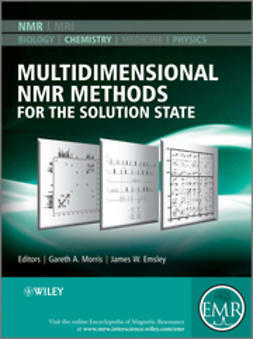 This is especially evident for trace and ultra-trace analyses of organic and inorganic seawater constituents which have diversified considerably and now require more space for their description than before. 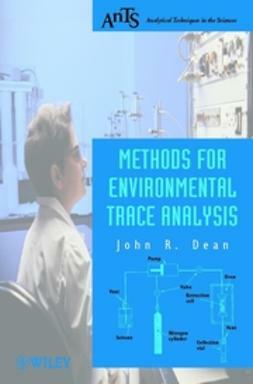 Methods to determine volatile halocarbons, dimethyl sulphide, photosynthetic pigments and natural radioactive tracers have been added as well as applications of X-ray fluorescence spectroscopy and various electrochemical methods for trace metal analysis. Another method not previously described deals with the determination of the partial pressure of carbon dioxide as part of standardised procedures to describe the marine CO2 system.